According to trade analyst Taran Adarsh, the film has collected a total of Rs 265.25 crore at the domestic box-office. #Padmaavat continues its REMARKABLE RUN... [Week 3] Fri 3.50 cr, Sat 6.30 cr, Sun 8 cr, Mon 3.20 cr, Tue 3.75 cr, Wed 4.50 cr. Total: ₹ 265.25 cr. India biz. 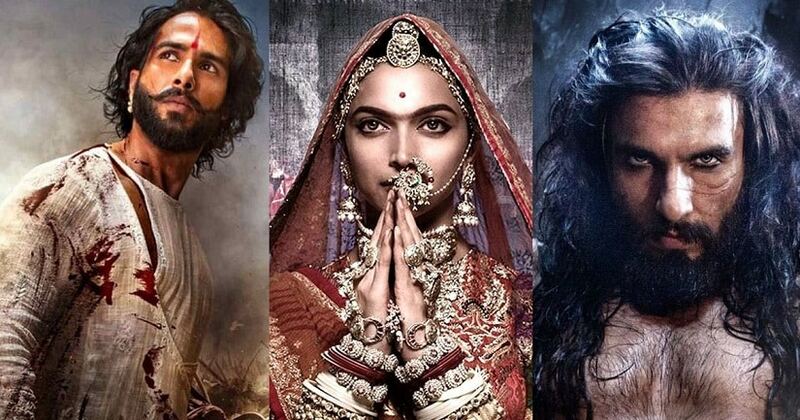 Padmaavat stars Deepika Padukone as Rani Padmavati, Ranveer Singh as Alauddin Khilji and Shahid Kapoor as Maharawal Ratan Singh in lead roles. The movie also sees Aditi Rao Hydari and Jim Sarbh in pivotal roles. Bhansali's period drama was inspired by Malik Muhammad Jayasi's 16th century epic poem, Padmavat. Bhansali's controversial period-drama was released across India, however a few states, namely Rajasthan, Gujarat, Madhya Pradesh, Bihar, parts of Goa and Haryana, did not screen the film due to widespread protests surrounding its release. 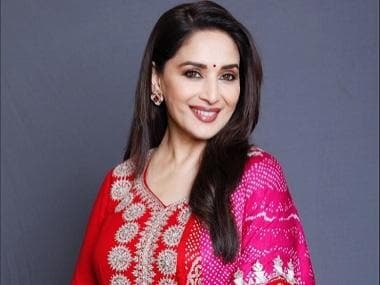 The movie was also going to clash with the Akshay Kumar starrer Padman, however upon Bhansali's request, Kumar and Sony delayed the release of their film so that Padmaavat could enjoy a solo, controversy free release.